So much to share with you this month, including some cool new work and initiatives from the craft community at large. Hopefully some of these projects tickle your fancy and you’re inspired to try them out/get involved! This has been a summer for trying new things, experimenting, and generally just pushing myself forward when it comes to quilting. My Kingfisher Quilt is coming along (I spoke a little about this last month). After much gazing-with-longing at so many beautiful English Paper Piecing projects on Instagram, I had decided it was time to finally give it a try, and I’m so glad I did. The Kingfisher Stitch Along started up in May, and it’s been the perfect project for a beginner. 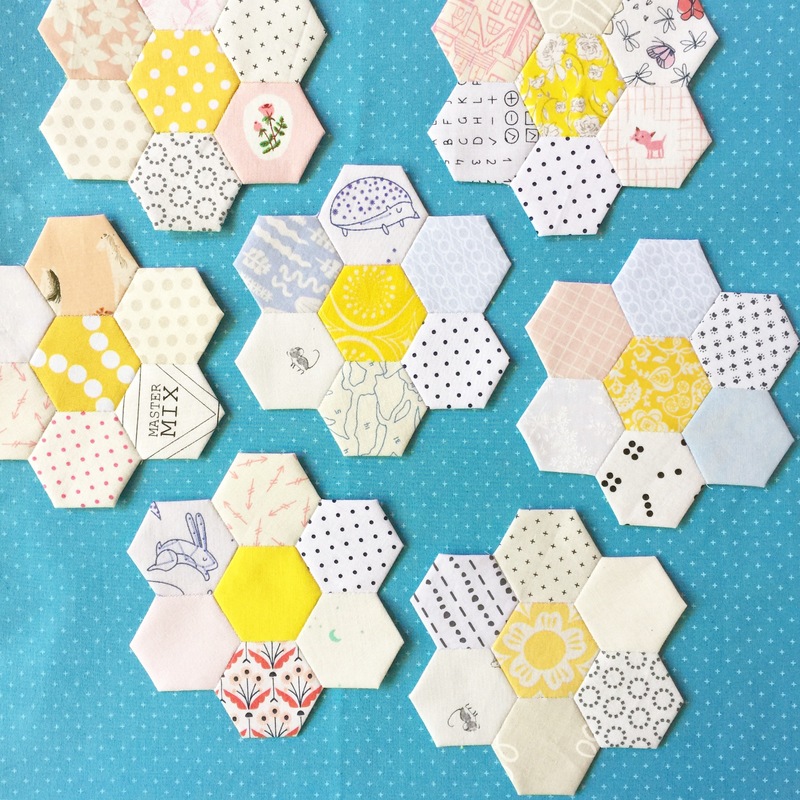 The way Jodi and Rachel have structured everything has made it very easy to learn the individual steps, starting with how to piece hexie flowers. I’ve been going at my own pace but because the finished quilt is only partially pieced (the flowers are appliqued to patchwork diamonds) I feel pretty confident I’ll have a finished quilt before the end of the year. Next, I hosted my first swap! 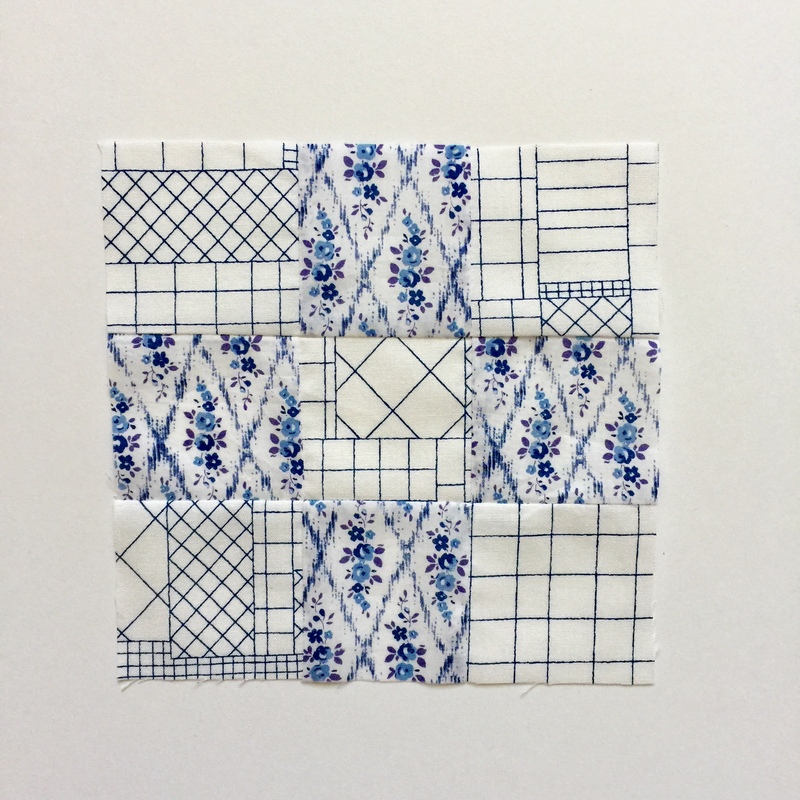 Leah Duncan fabrics were the inspiration and I have been just blown away, not only by the beautiful makes but by how encouraging and supportive all the swappers were of each other. It was such a good group! 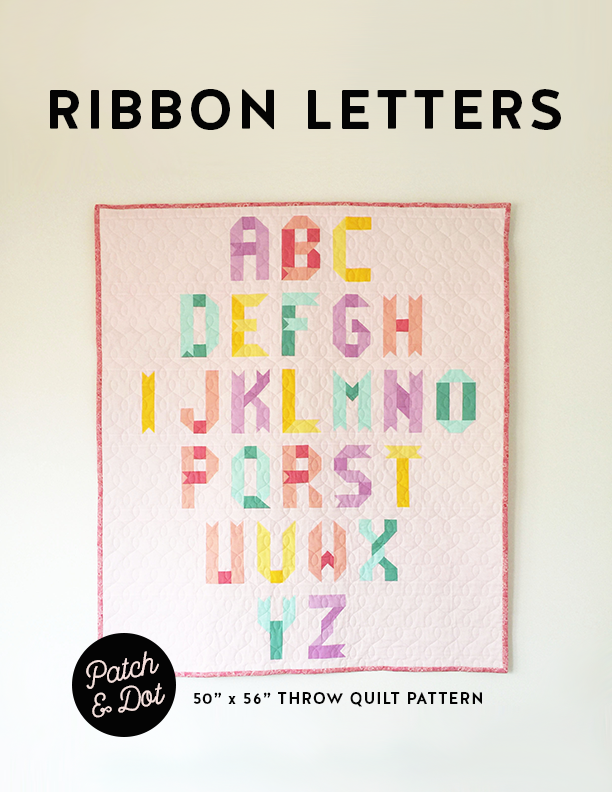 If you can, check out the hashtag #leahduncanminiquiltswap on Instagram to see all of their fantastic creations. And finally … “100 days 100 blocks” … are you participating this year? I long ago realized that the pace is a little too much for me to handle, but I’m trying to add 20 – 30 more blocks to my in-progress City Sampler. And: something very exciting! There are some amazing prizes available for participants in for the long haul, and I am actually a sponsor this year. I’ve been working away in secret on a brand new project and will start to slowly unveil it beginning the week of August 17. 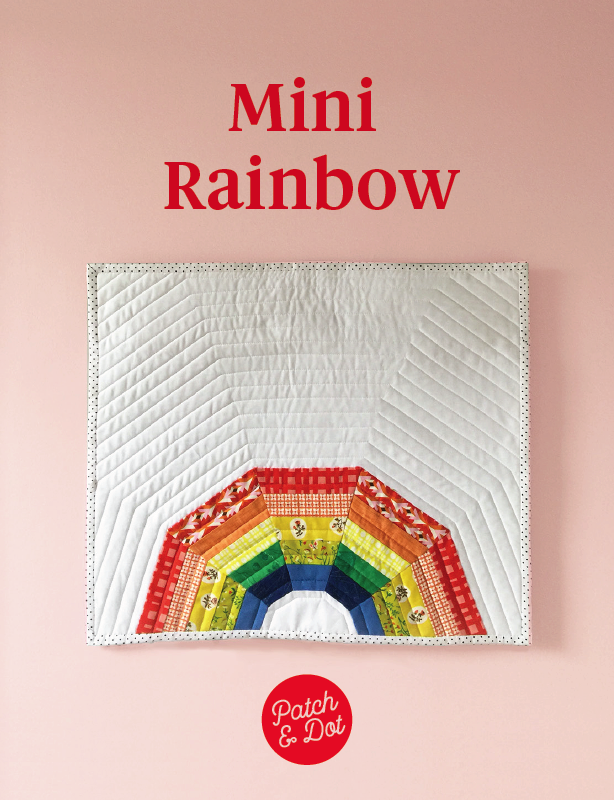 That’s the day of my sponsored giveaway, so if you’re quilting along, keep your eyes peeled and be sure that you’re following all of the sponsors to be eligible. All of the details are here on the Gnome Angel website. 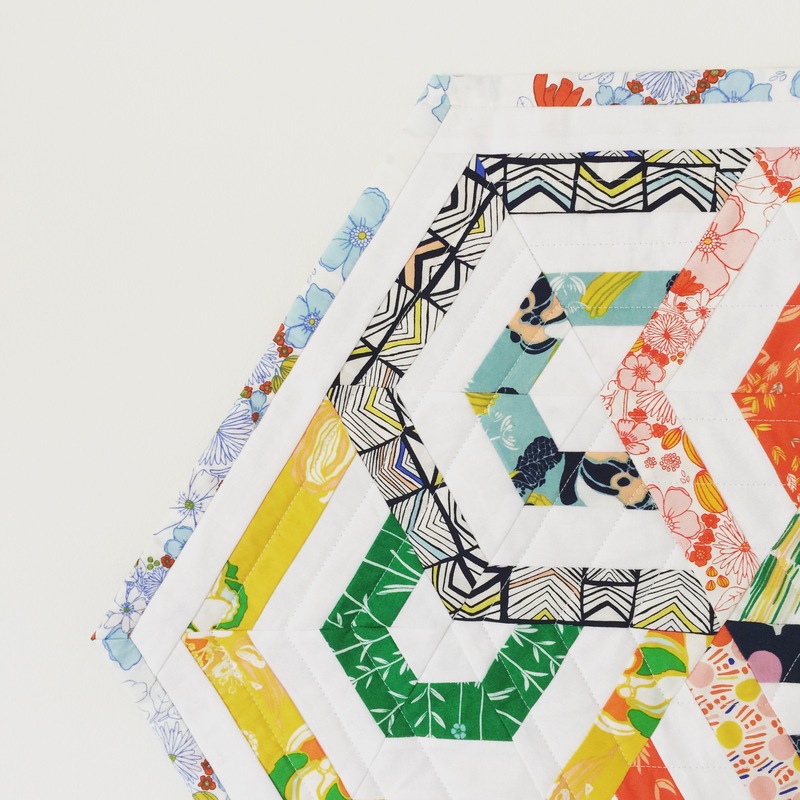 So in awe of the Stitchers for United Families quilt auction that wrapped up last month … Oh Sew Brooke and Kate Basti (plus many other generous quilters) raised almost $22, 000! Incredible. They’ve inspired so many people and so much interest, they are planning another … check out Kate’s feed and look for a red and white heart if you have a quilt you’d like to contribute. Did you catch Amy Poehler and Nick Offerman’s new show Making It last night? It’s all about crafters and I really appreciate the tone they’ve taken …. a bit more subdued (a la Great British Bake-off) than some of the more amped up competition shows that are prevalent. (Which, don’t get me wrong, I love some of those too.) But it was really nice to see a show that focused with so much care and respect on crafts and the people who make them. There was a even a challenge that produced amazing heirloom quilts made from all kinds of different materials! 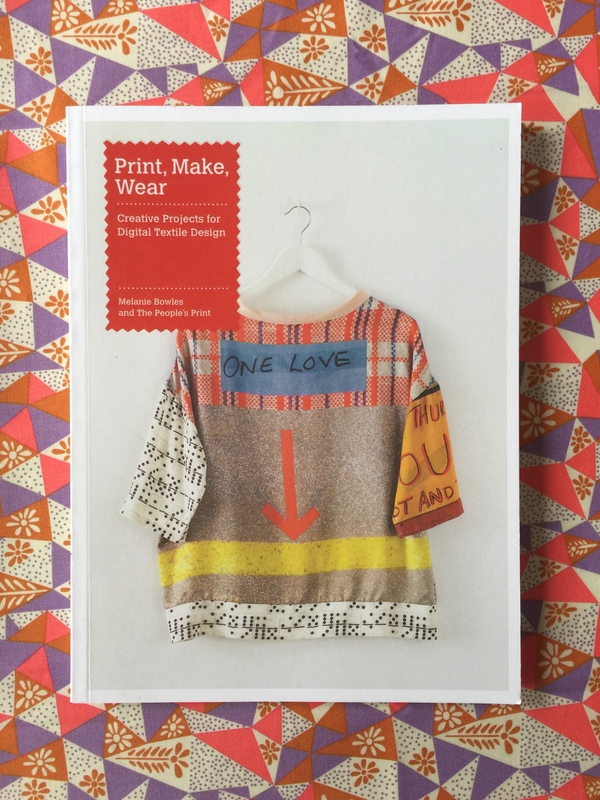 Doing all the day dreaming with Print, Make, Wear by Melanie Bowles. Do you have any long-term crafty goals? 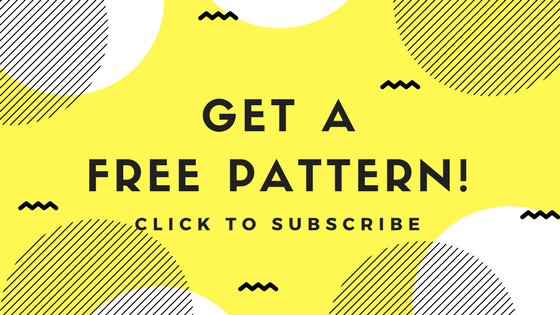 One of mine is to learn how to make repeats for fabric design. I’ve watched so many classes and have read some great books on the subject but have never yet got to the point where I feel ready to pull the trigger and turn my sketches into printable designs. This particular book is great because not only does it break down the computer side of it (with screen shots), but it provides a bunch of concrete projects that make it seem less a like an overwhelming-life-project, and more like an opportunity to experiment.